Breakfast. 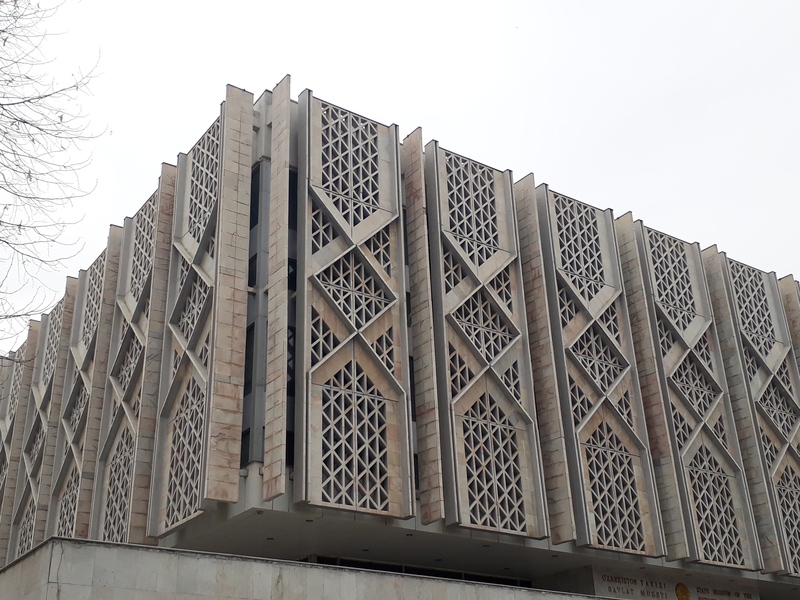 Sightseeing in Khujand. 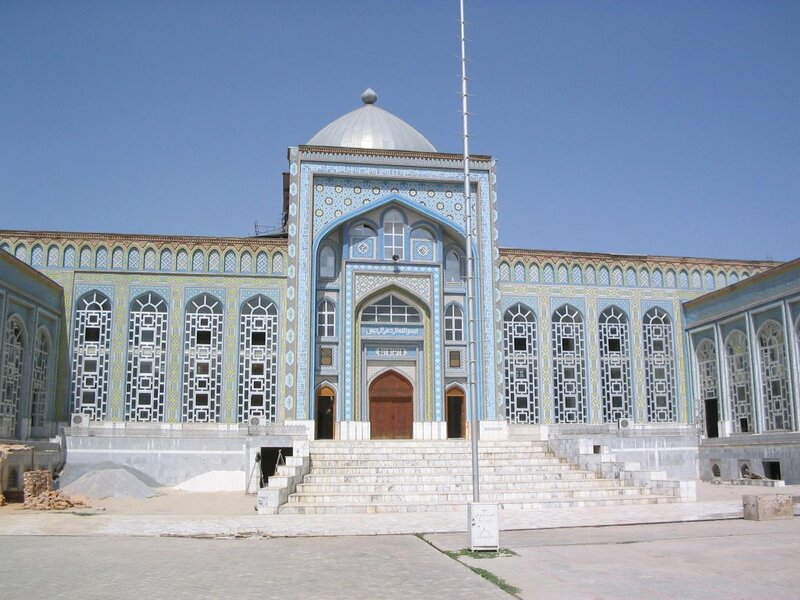 Khujand is the capital of northern Tajikistan and the second largest city in the country. 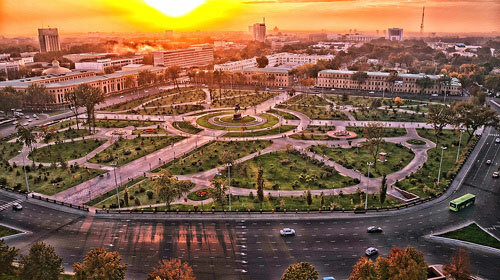 The city's history dates back to ancient times. 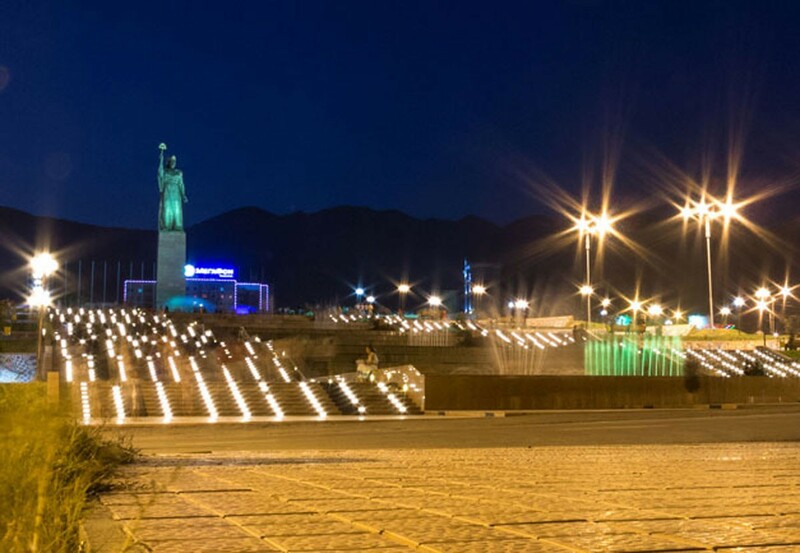 In the opinion of historians legendary city of Alexander-Eskhata (Alexandria Extreme) was constructed by Alexander the Great on the place of the present Khujand (the 5th century BC) and become the city of highly developed culture, important commercial and crafts center. It in many respects speaks it can be explained by its favorable position. 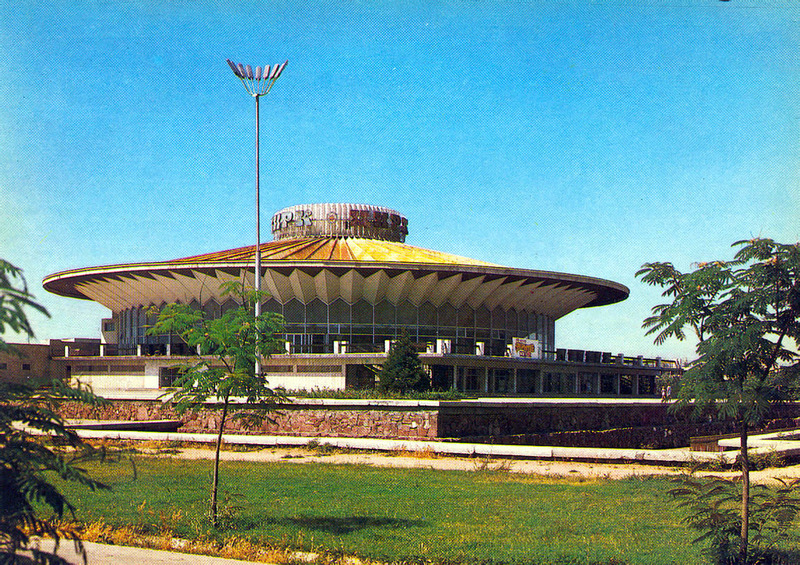 Khujand stands at the entrance to the fertile Fergana Valley. 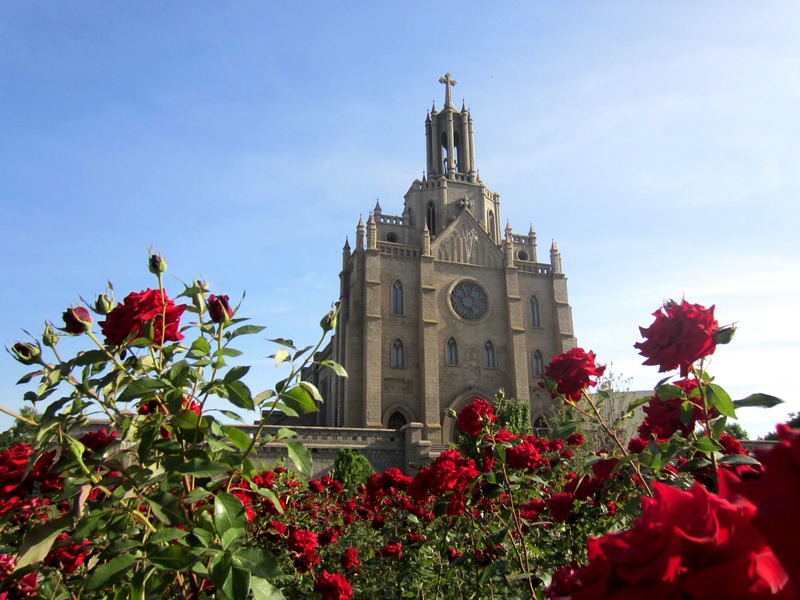 Owing to this it was one of the main centers of the Great Silk way and enjoyed prosperity and richness. 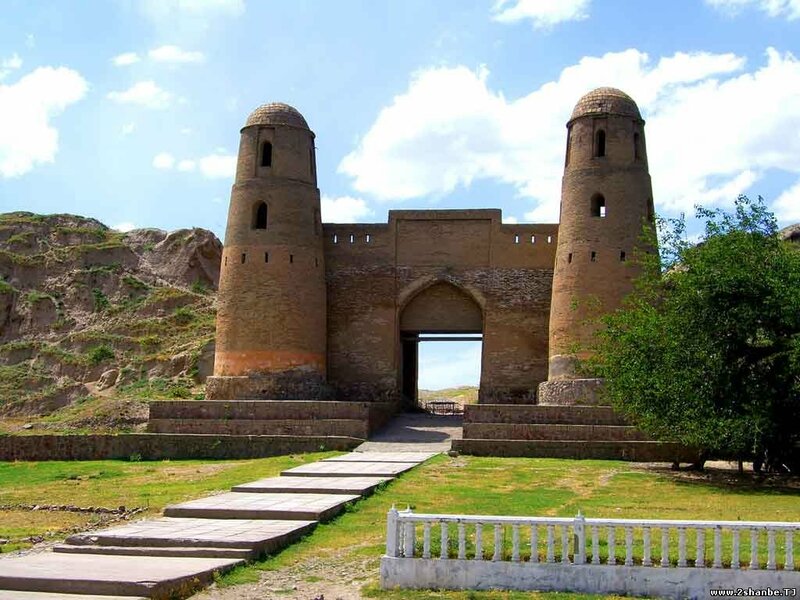 One of the ancient cities of the Central Asia Khujandhas been known since the 7th century. 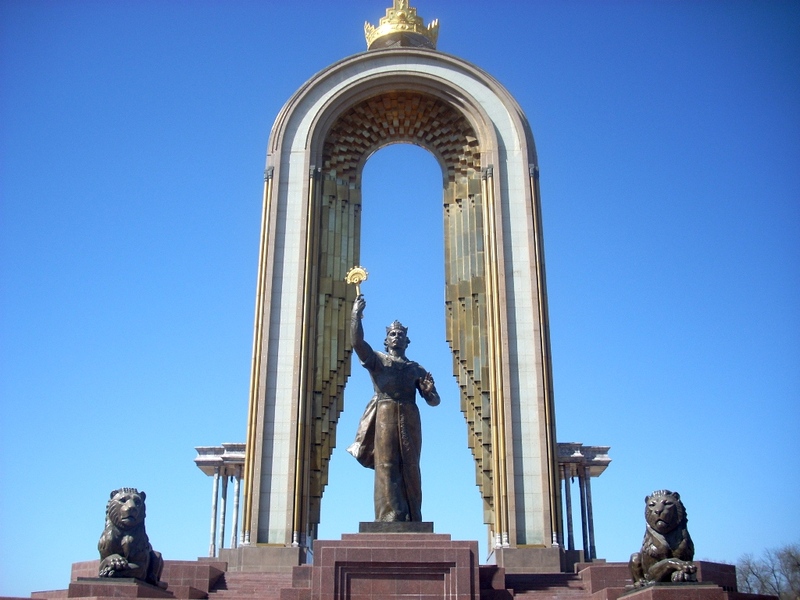 In the 19thcentury after the Russian intrusion Khujand became the center of district of rapid industrial development. Breakfast. 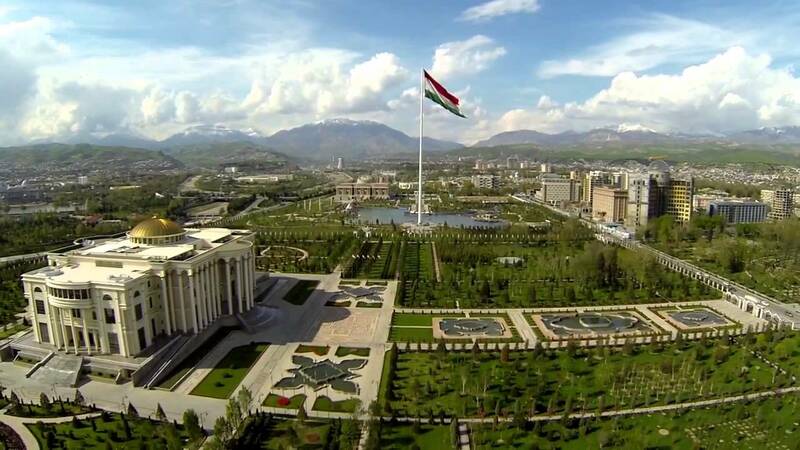 In the way to Dushanbe. 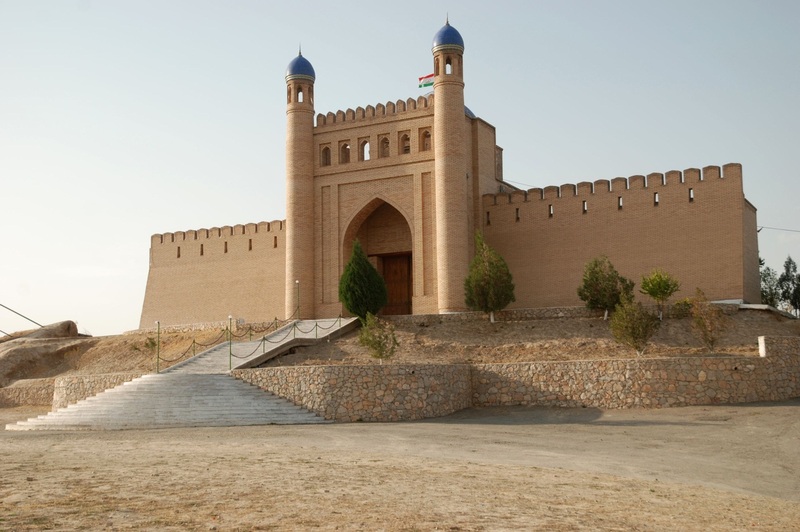 Drive to Istarafshan city: Istaravshan is a museum city, the ancient center of trade and crafts, one of the most ancient cities of the Central Asia. 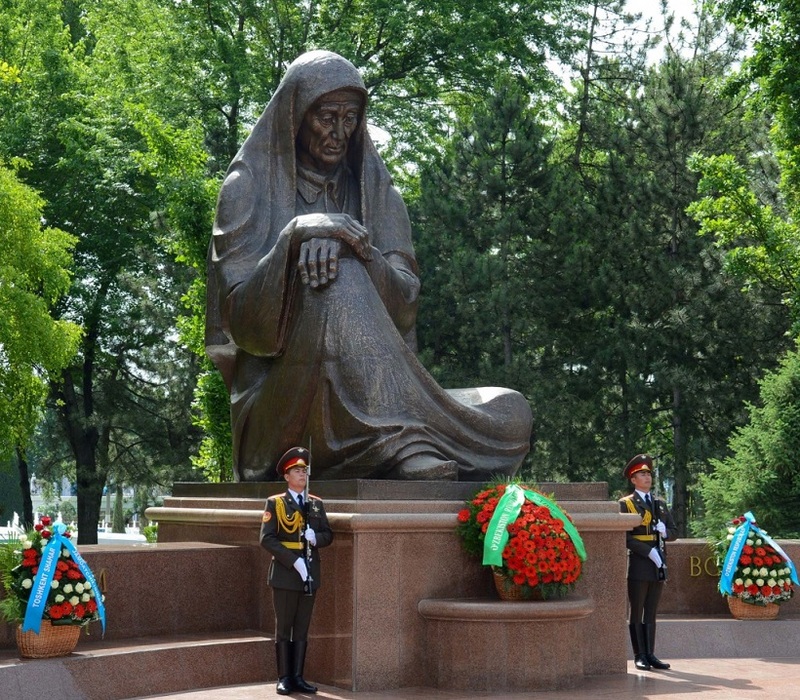 In 2002 Istaravshan turned 2,500 years old. The city was founded in the sixth century B.C. by a Akhemenid king Cyrus who fortified the settlement by means of three wall lines and a citadel. In the second -seventh centuries B.C. the ancient sentiment Mugteppa was located on the territory of Istaravshan. Mugteppa was the residence of the local aristocracy who erected there numerous palaces distinguished by original expressive architecture. The evidence of that was found in Bundzhikat (Kala and Kakh-Kakh) and Chil'khudzhra settlements which had fortified structures with palaces and cult buildings decorated with paintings and carved panels. For example in Bundzhikat the archaeologists found the painting with the image of a she-wolf feeding two babies - the symbol of contacts between the West and the Orient. During the years of Arabian sovereignty Istaravshan became a province Arabian Caliphate. 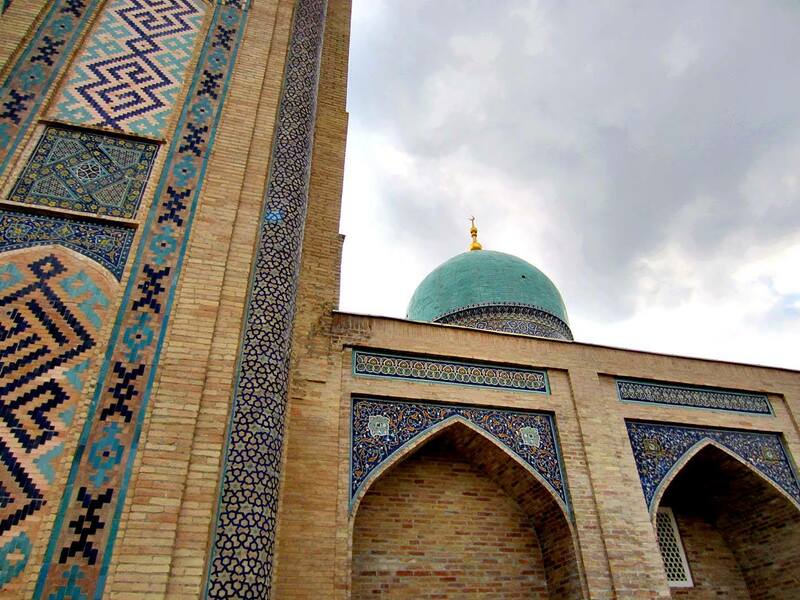 It was at this time when Islamic architectural structures of portal-dome design such as mosques, madrasahs, mausoleums, minarets, etc. started to appear. Breakfast. 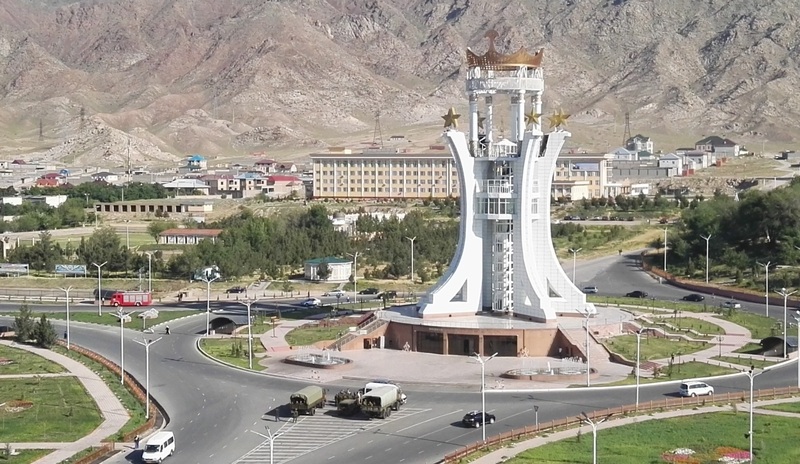 Drive to the Tajik-Uzbek border. Transfer to Uzbek side.